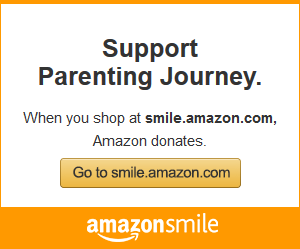 In February of this year, Parenting Journey launched a monthly giving program: a great vehicle for making budget friendly contributions that go a long way! With almost 75% of our operations relying on individual donations, we count on people like you who have already demonstrated their commitment to parents and children. For as little as $5/month you can change lives. By joining our monthly giving program, you support Parenting Journey’s year round work of helping parents to stay in a loving place and celebrate those dear to them even when faced with enormous challenges. Your donation means that we can continue to offer our programs without cost to low income and immigrant families. 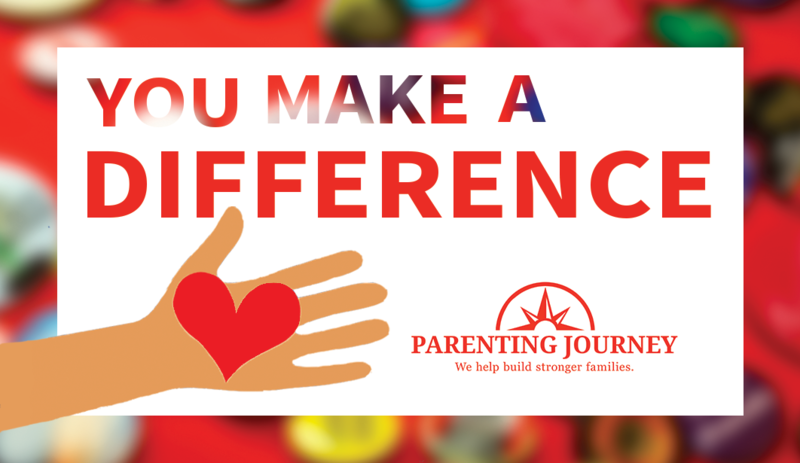 Whether you are a parent who has been through one of our groups, a graduate of our facilitator training, a current or past donor, or part of an organization that supports Parenting Journey, you know the powerful impact of Parenting Journey groups. All of these components aid in creating an environment where parents can build their capacity and overcome barriers to great parenting. Parenting Journey’s annual target of engaging at least 300 parents and graduating 300 group facilitators can be realized with your donation. Clicking on the link below to easily set up your monthly giving account–which you can modify at any time.